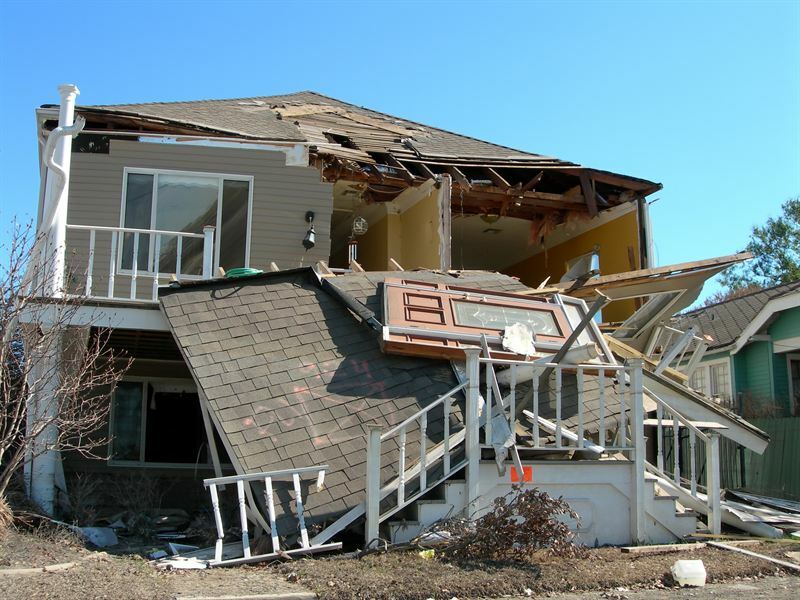 TALLAHASSEE, Fla. –- As the recovery process following Hurricane Matthew continues, the Property Casualty Insurers Association of America (PCI) warns Florida homeowners impacted by the storm to use caution when hiring a contractor or other workers to help repair and clean up storm damage. PCI recommends homeowners follow their 6 quick tips to avoid being scammed by individuals looking to take advantage of them during a time of need. 5. Don’t believe a contractor who says they are supported by the government. 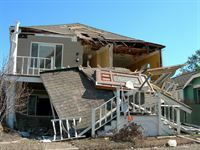 The Federal Emergency Management Agency (FEMA) does not endorse individual contractors or loan companies; call FEMA toll-free at 1-800-621-FEMA for more information. 6. Avoid paying with cash; use a check or credit card instead. This creates a record of your payments to the contractor. For more important tips please follow PCI on Twitter @PCIAA #Matthew or visit PCI’s Hurricane Headquarters page. Always have a written, detailed contract that clearly states everything the contractor will do. FEMA does not endorse individual contractors or loan companies; call FEMA toll-free at 1-800-621-FEMA for more information. Always inspect the work and make sure you’re satisfied before you pay.